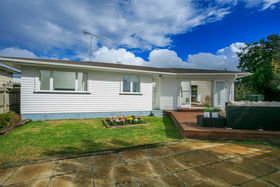 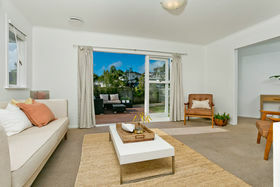 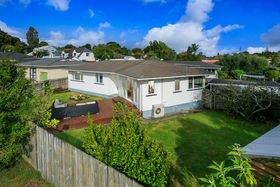 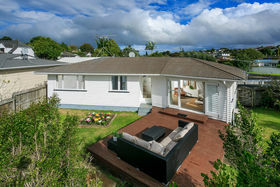 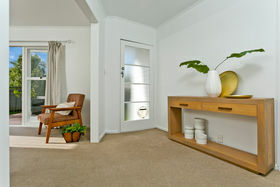 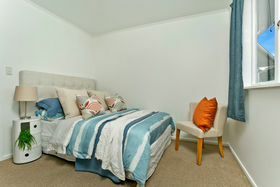 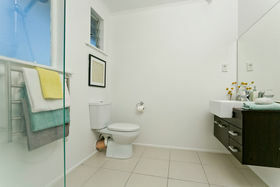 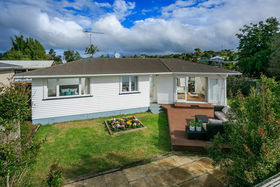 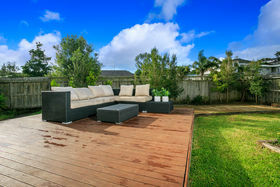 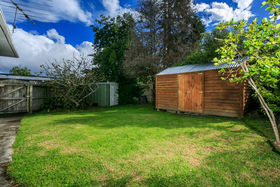 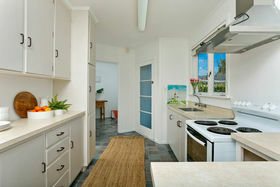 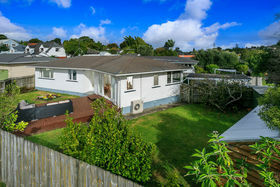 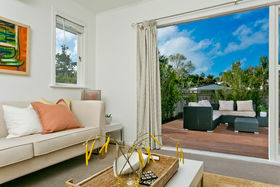 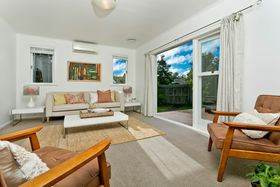 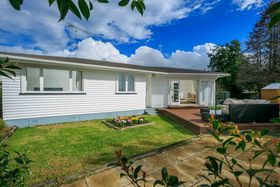 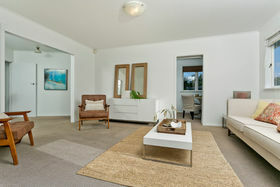 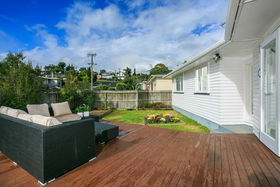 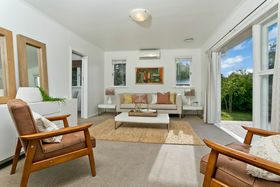 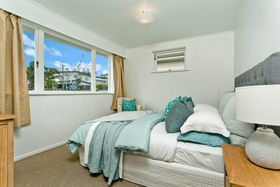 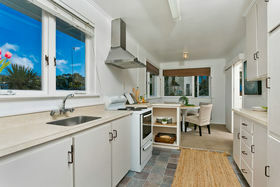 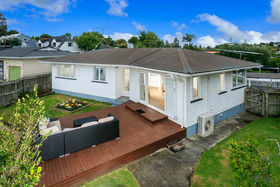 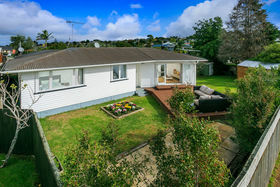 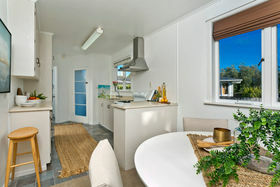 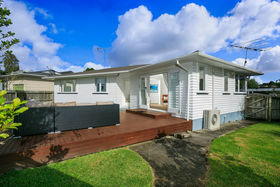 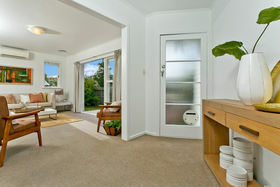 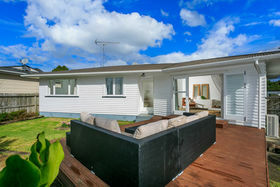 Our owners personal circumstance has changed, this single level, 3 bedroom, 1 bathroom family home demands a quick sale. 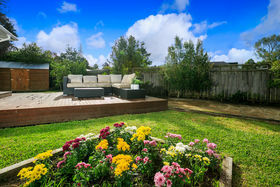 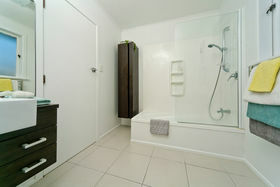 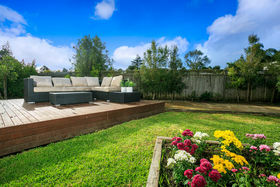 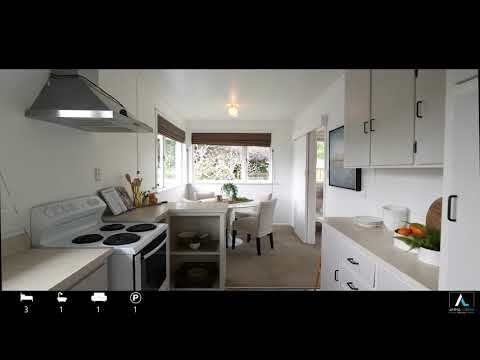 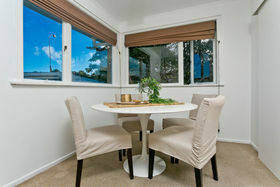 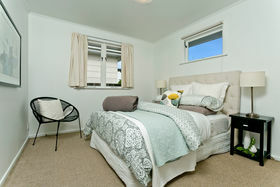 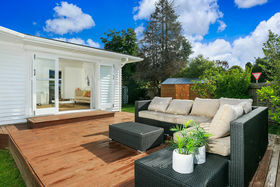 A must see for buyers who need: - A handy location close to local amenities - Zoned for Westlake schools and Campbells Bay school - 3 good size bedrooms - Great indoor and outdoor flow - Space to add value - Weatherboard construction There are too many features to list, you need to come and experience it yourself. 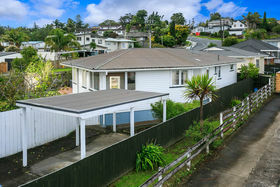 Owners must have it sold on or even before the auction day, so bring your family members to the open homes, or call today for a private viewing.